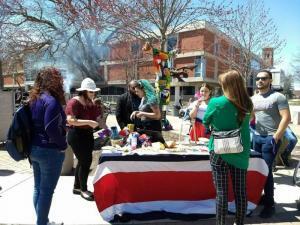 Earth Week 2018 was a big success! Thank you everyone who participated in our events we appreciate your support. 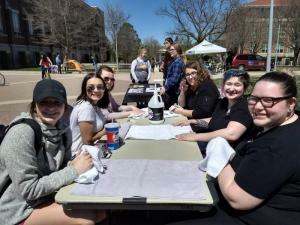 On April 25th, we had our annual UNI Earth Day Celebration outside of Maucker Union. 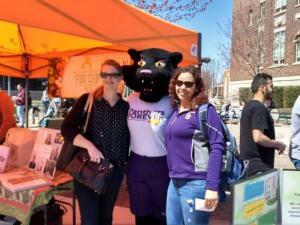 There were educational booths, free bike tune-ups, hand massages from Capri College, goodies at the grill, s'mores, visit with TC & TK, and adopt a plant, and the bag monster. There were also giveaways such as frisbees, bags, and waterbottles. 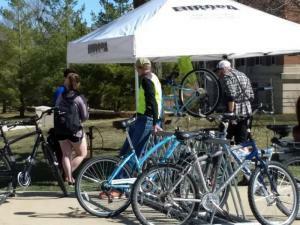 Look for us coming to you for this years UNI Earth Day Celebration on April 22nd, 10am-2pm!! !